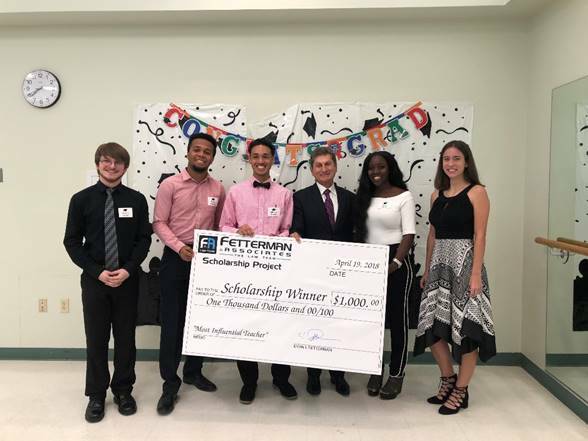 The Law Team of Fetterman & Associates announces THE 6th ANNUAL FETTERMAN & ASSOCIATES SCHOLARSHIP PROJECT, which encourages and supports students in the pursuit of education. Our program focuses on student development and teacher influence/appreciation. Five winners will each receive a $1,000 scholarship. Each applicant will be required to submit an application together with an original essay describing the applicant’s most influential teacher. The deadline is rapidly approaching! Completed applications and essays must be received no later than midnight, March 18, 2019 as set forth on the application form. Essays will be judged on originality of content and presentation. Winners will be announced on the Fetterman & Associates Facebook page on April 1, 2019. For scholarship details and an application visit lawteam.com/scholarship or call 800-330-HELP. Fetterman & Associates is once again proud to sponsor the St. Lucie County Fair and will have scholarship applications and information at our booth, so stop by for more details. “We are proud to be able to help the winners fulfill their dreams,” stated Evan Fetterman. The Law Team of Fetterman & Associates is a premier personal injury law firm helping injury victims in Florida for decades. We have the knowledge, skills and experience to get results. 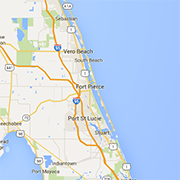 Fetterman & Associates, headquartered in North Palm Beach, FL, has additional offices in Port St. Lucie and a mobile office. For more information, please visit www.lawteam.com or contact us at 1-800-330-HELP.